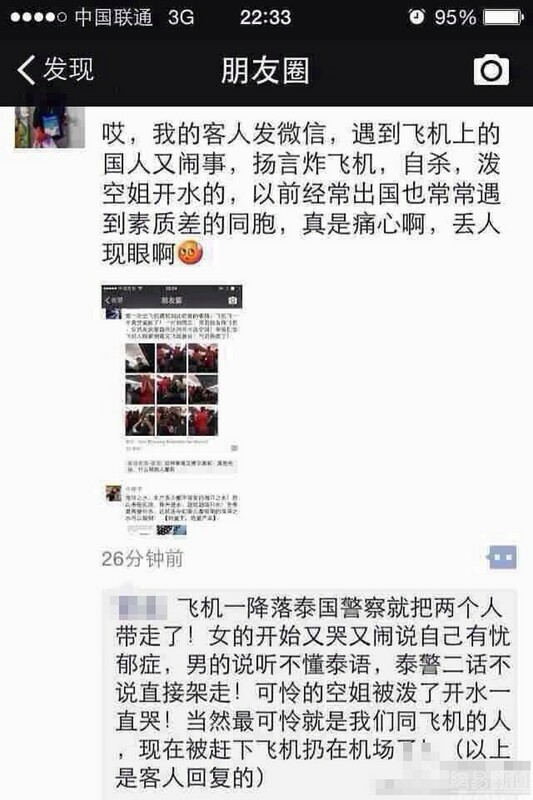 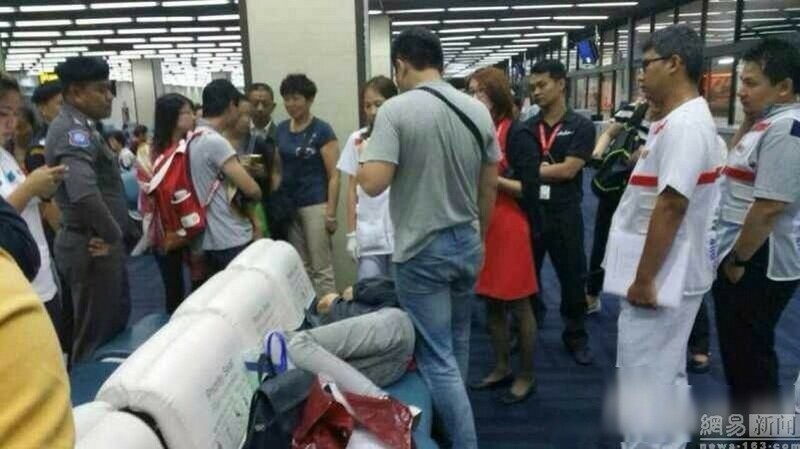 BANGKOK - A low-cost flight carrying passengers from Thailand to China was forced to return to Bangkok after a Chinese passenger threw hot water at a cabin attendant, the airline said Saturday. 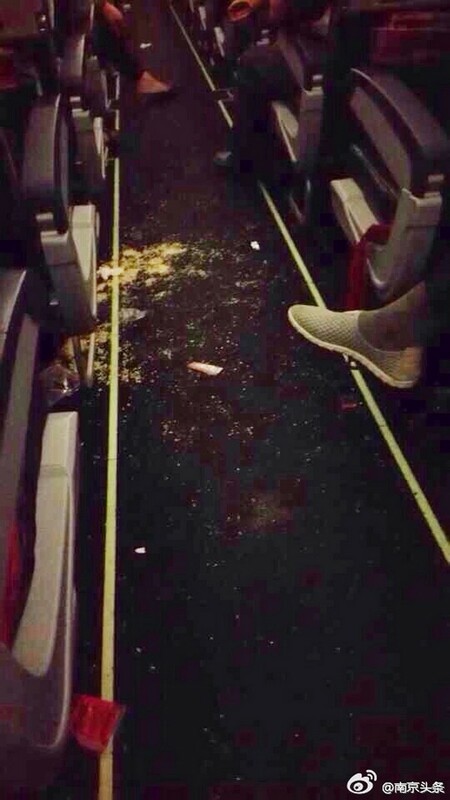 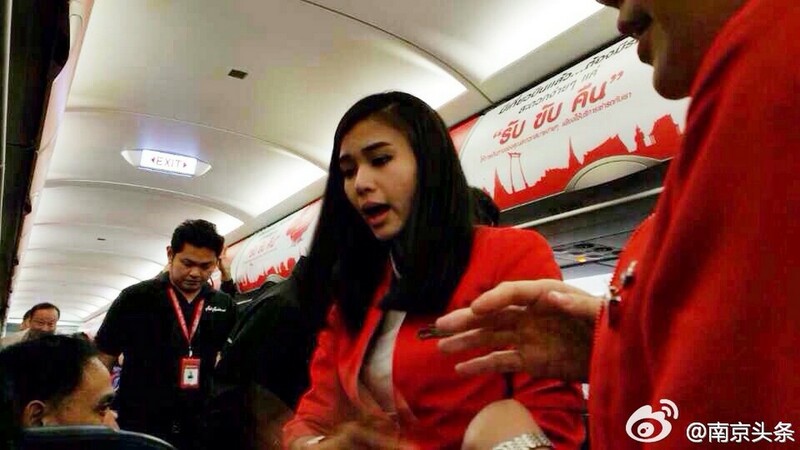 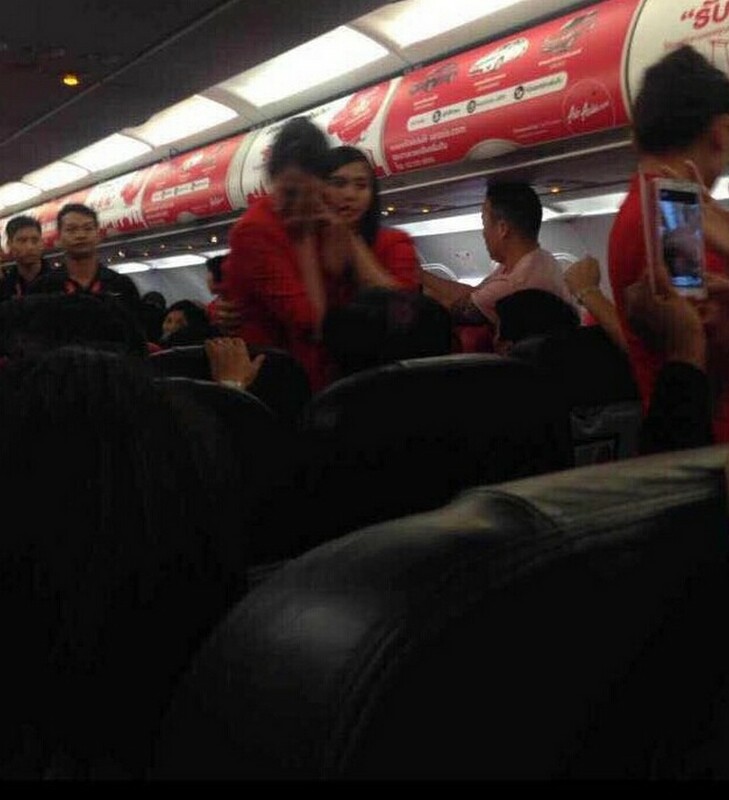 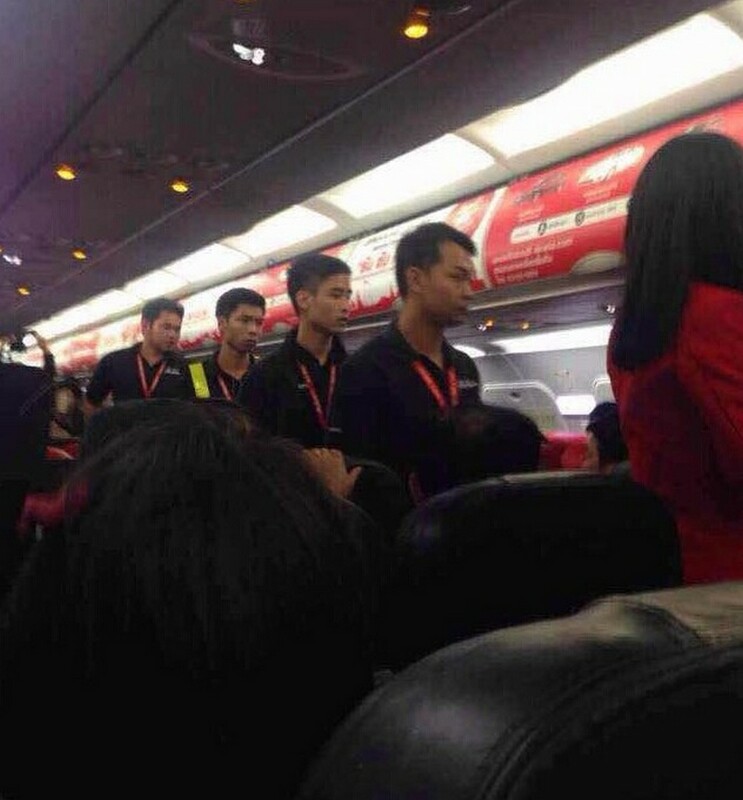 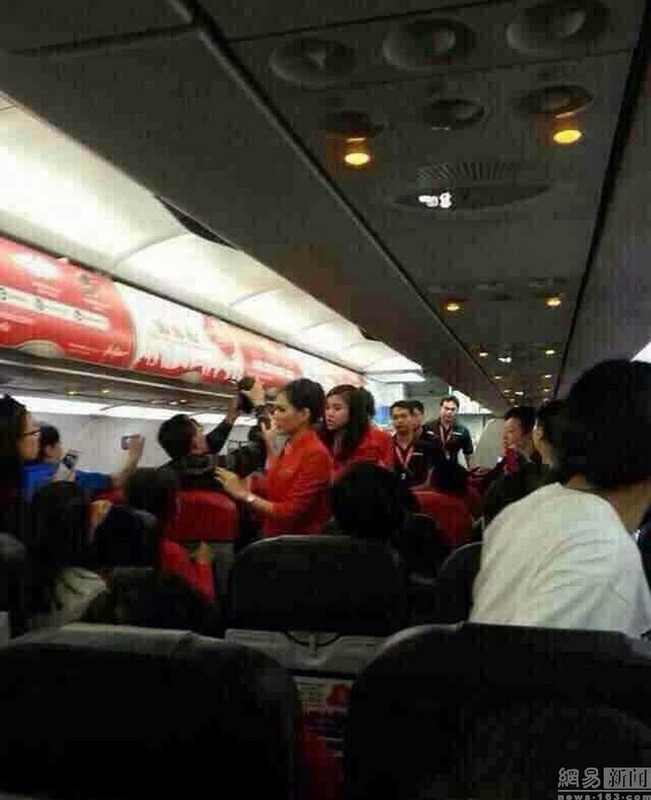 Thai AirAsia Flight FD9101 departed Bangkok's northern airport Don Mueang for Nanjing at 5:55 pm on Thursday with 174 passengers and six crew on board but was forced to turn back after one of the passengers attacked a steward. 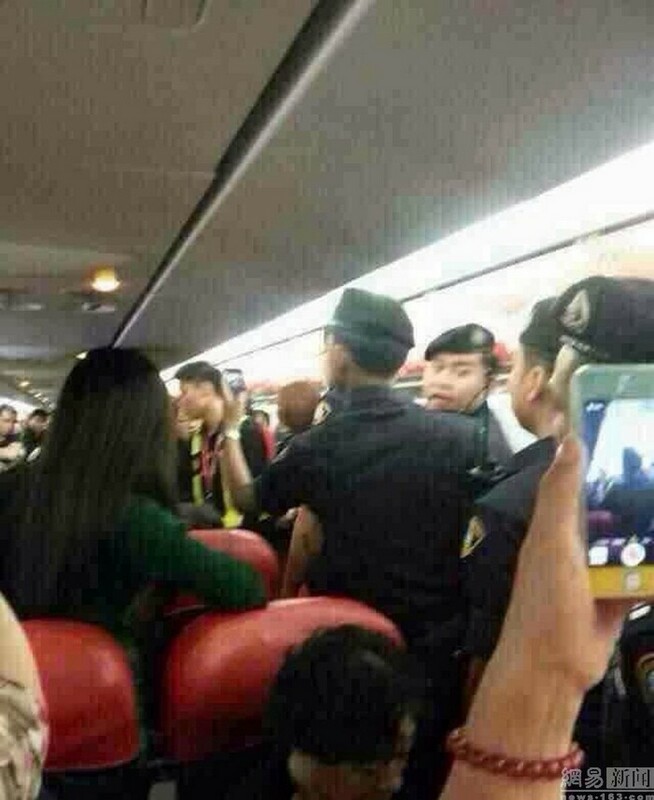 An official said the woman and her travelling companion were initially angered at not being seated together. 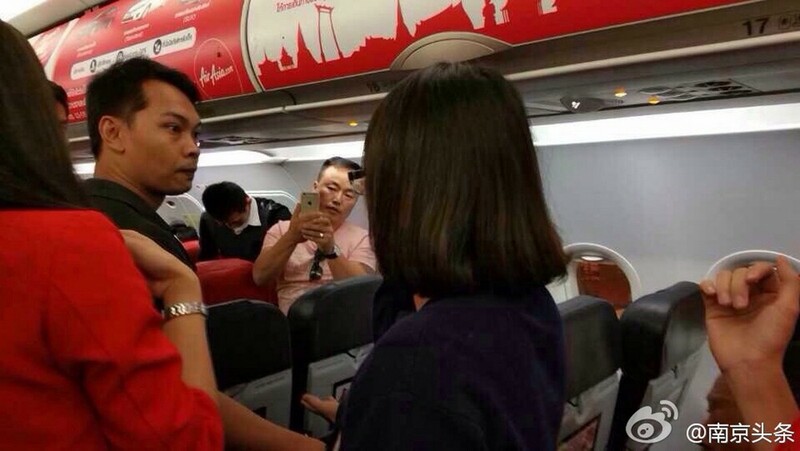 Other passengers moved seats allowing them to sit side by side but the pair started to argue with each other before the attack took place. 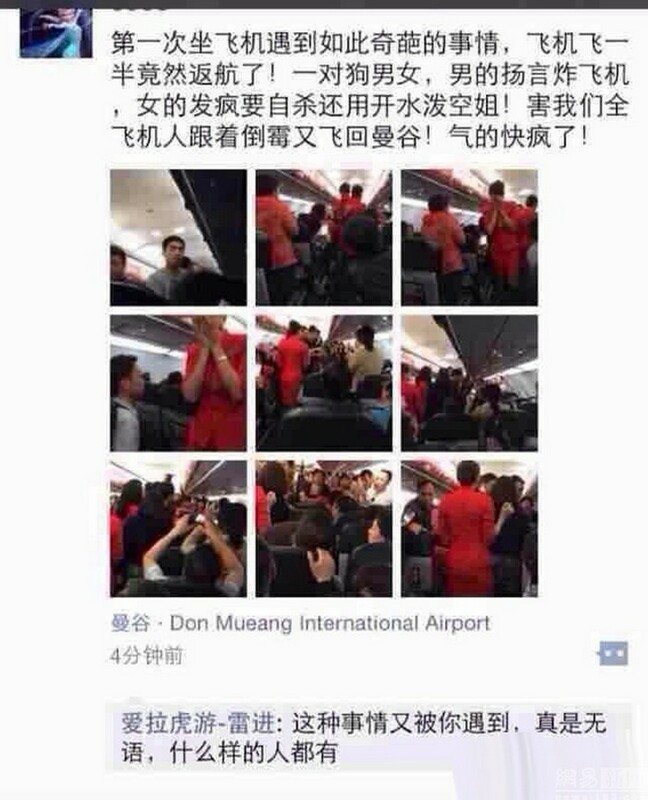 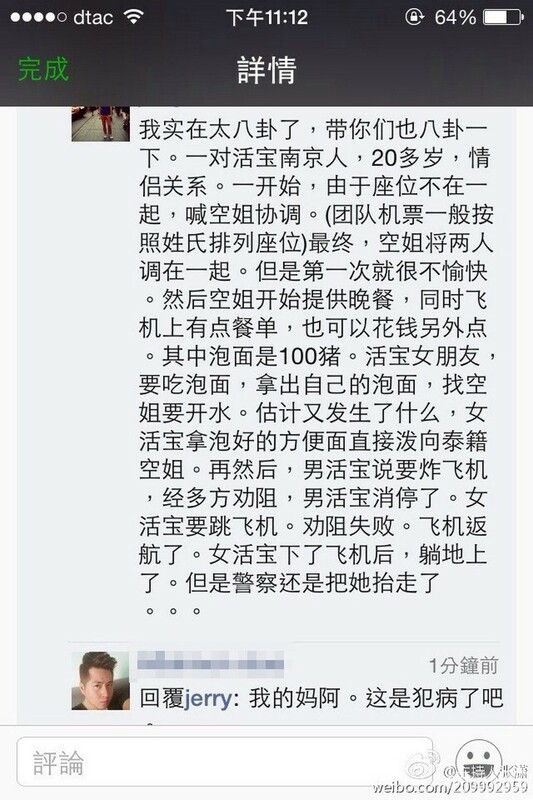 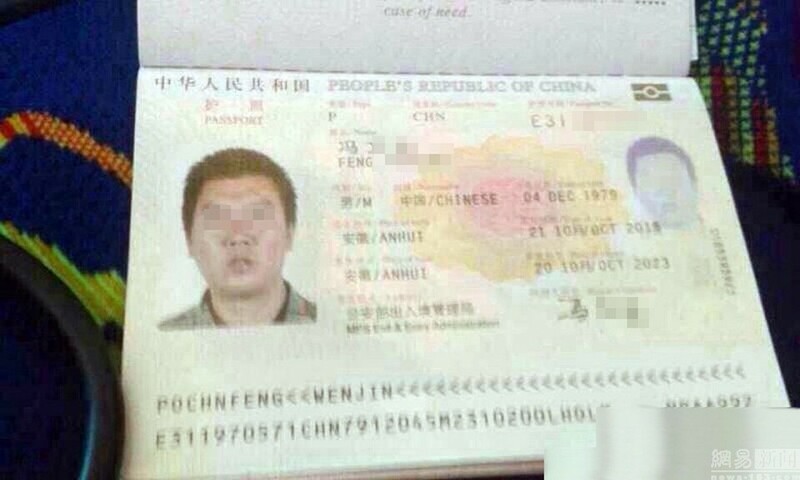 The flight departed Don Mueang again at 10:45 pm on the same day and arrived in Nanjing Friday morning.